Wow. What can anyone say to that? To say you re amazing to be coping like you are is not what you want to hear iam sure. You cope because you have to. You are a mom, and moms do it. Maybe you can’t ALL the time, but none of us can. There are no magic wands or words that will take it all away. You got this hand dealt and YOU are coping with it. AND you got the best man beside you to do it too. Many men would be off, unable to go through that day by day, but you have been given a wonderful man and children that never question their roles. All the other feelings you are going through are normal Sam. 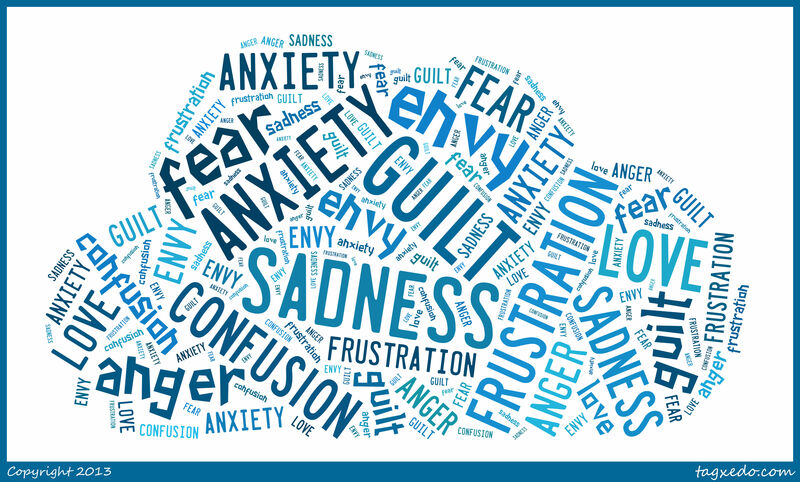 Feelings people go through with many illnesses and thats normal. You are a strong, beautiful woman and i am thinking of you from this far away land, wishing i was able to be of help to you. Christmas will be here soon and you will be here with your beautiful sister and having a wonderful time with time to forget your troubles if only for a while. I know this is an old post but thank you so much for sharing this and everything else you’ve posted. I have Fibromyalgia and am flaring up right now, and had a tough break down this morning with my man. Before he went to work (the worst!). I feel like hell, not just cuz of my illness, but for making him feel awful as well. After a good cry I found your blog and have read several posts. It’s helping me to pull out of this mental hell hole and I’m just so grateful. Thank you. I’m so grateful we have the internet and can access each other so easily, regardless of distance. I’m also a writer and photographer who wants to help others struggling with similar issues, and reading blogs like yours helps me to stay focused and motivated. A million Thank yous!!! Much love to you from Vermont!